 Rabbit anti Mouse IgG antibody recognizes mouse IgG. Cross-reactivity to human serum proteins minimised through solid phase adsorption. Potter-Baker, K.A. et al. (2014) A comparison of neuroinflammation to implanted microelectrodes in rat and mouse models.